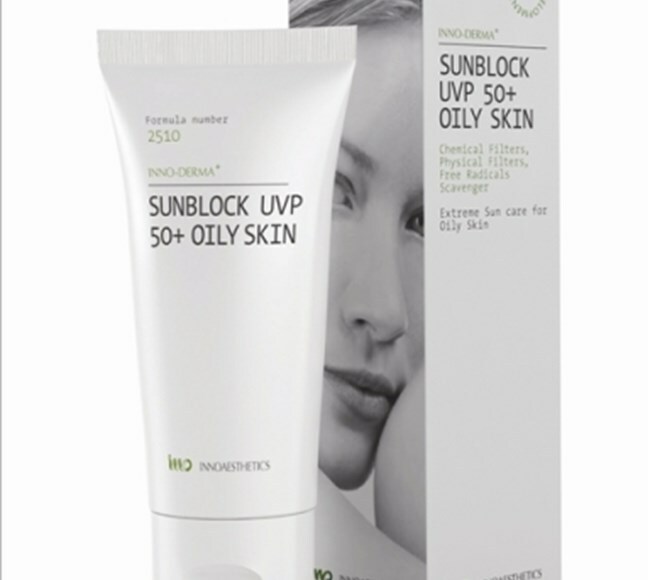 Inno-Derma Sunblock UVP 50+ for oily skin offers extreme protection against the sun's rays. 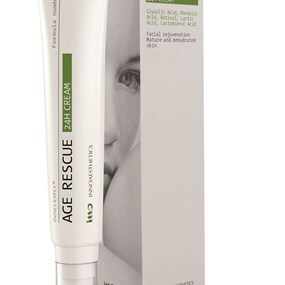 Light and easily absorbed, it is particularly suitable for oily skins. 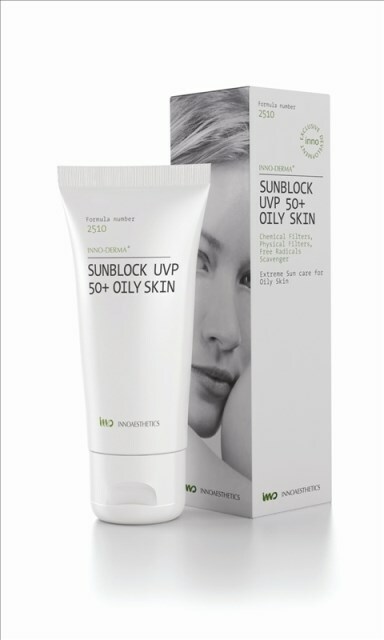 Inno Derma Sunblock SPF50+ for oily skin contains physical and chemical filters, to protect the skin against the suns rays (UVA/UVB). 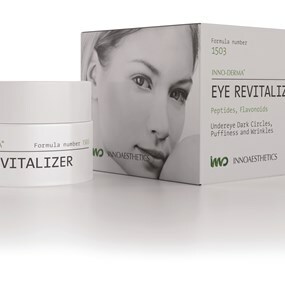 In addition, to protecting skin cells from the damage caused by the sun, it also neutralises the free radicals generated after exposure to the sun. Relieves and reduces itchiness and rashes caused by the sun, protecting the skin from photoallergic reactions and prematureaging. Contains no parabens.